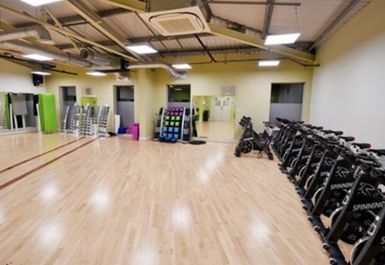 Try out one of the best gyms in the CH4 area, Nuffield Health Chester! 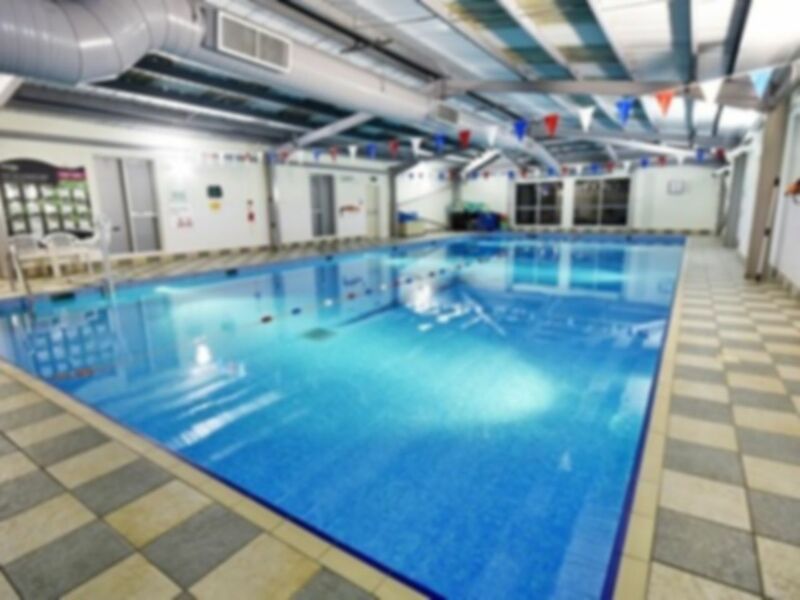 Located on Wrexham Road, Nuffield Health Club Chester is only a short walk away from Grosvenor Nuffield Hospital Bus stop and also have free car-parking on-site. You’ll be blown away by their light, bright and spacious nature as well as their wide range of facilities and equipment. These range from cardio equipment, to resistance machines and dumbbells – making sure everyone’s needs are catered to! Take advantage of their spacious, modern changing room and showers as well as the free Wi-Fi in-gym to get your playlist on the go. 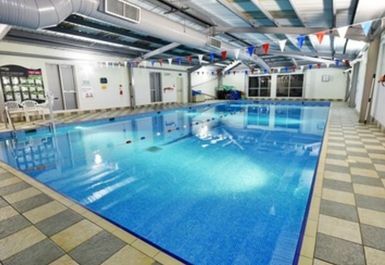 You also get access to their pool so be sure to dip in for a few laps or just to unwind from a hard workout. Don’t just take our word for it, enjoy the ultimate workout experience at Nuffield Health Fitness & Wellbieng Gym Chester! Lovely gym, good facilities and clean! Great staff. Very helpful. Didn’t have to wait to use the equipment. Gym equipment is usually pretty busy (weights). classes are great. enjoyed spinning and body pump. Nice gym. Very basic. But tidy and has what you need to get a good session in. Good range of equipment . It is spacious and nicely laid out. Plenty of equipment so no trouble getting on any machines. Good showers. Just no private changing cubicles.